The body of Jamal Khashoggi was found in a well located on the territory of the residence of the Saudi consul in Istanbul, according to VATAN party chairman Dogu Perinçek. The body of Jamal Khashoggi was found in a well located on the territory of the residence of the Saudi consul in Istanbul, said Tuesday the president of the VATAN party, Dogu Perinçek. 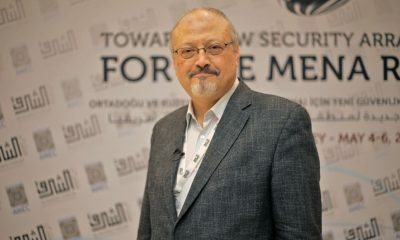 “Reliable sources within the security service in Istanbul have informed me that fragments of Khashoggi’s body have been found in a well in the garden of the residence of the Saudi consul,” he said. . Shortly after, the Turkish President commented on the investigation into the death of Jamal Khashoggi. 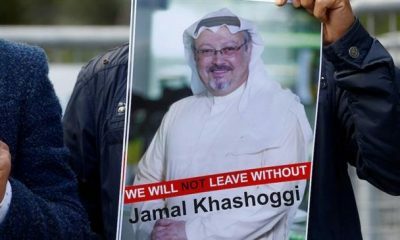 The consul’s residence is located a few hundred meters from the Saudi consulate where the journalist disappeared on 2 October. 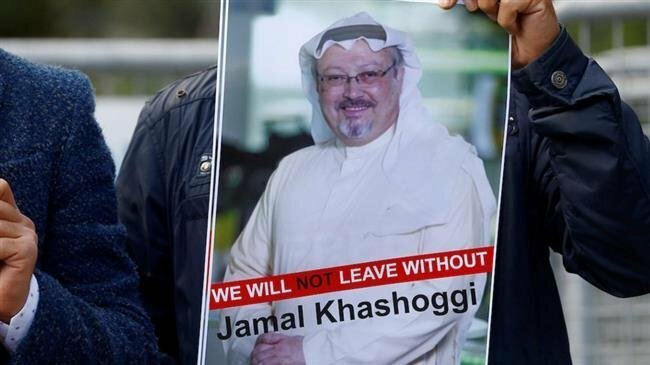 Last week, Saudi Arabia finally acknowledged the death of the journalist who disappeared in early October at the Saudi consulate in Istanbul. 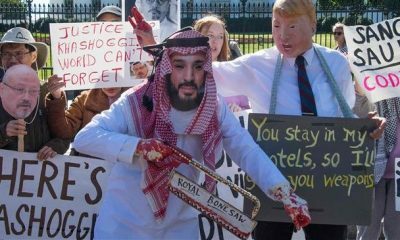 Riyad assures that Jamal Khashoggi was killed in a brawl and denies having ordered him killed. Later, the Saudi Ministry of Information claimed that the people who interrogated the journalist at the consulate “tried to hide what happened.” There is currently no official confirmation of the location of Mr. Khashoggi’s body.